The Shepparton Festival is our region’s iconic arts and cultural event – it enhances our city’s identity, livability and sense of pride. Ticket sales cover less than one third of our program presentation costs each year and individual financial support can help us continue to achieve our vision of presenting this world-class festival in Shepparton. 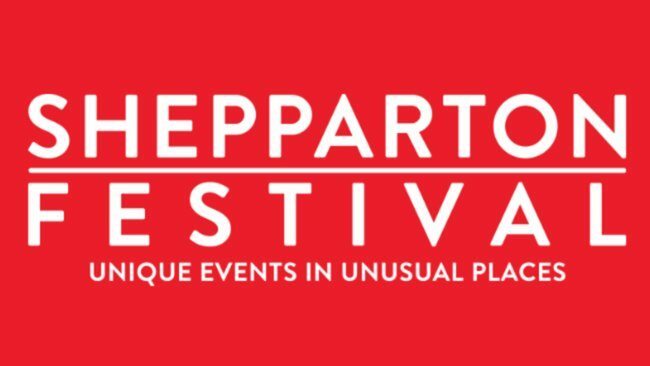 By becoming a Shepparton Festival Patron or Friend you are not only linked closely with our artists and achievements through regular updates, insider access and special events, but also acknowledged as an important contributor to this iconic event. To become a Shepparton Festival Patron or Friend fill in the following form and we will add you to our database. Whether a small or large donation, your generous support will underpin our ability to sustain a level of excellence for which we consistently strive. It will also ensure Shepparton continues to present one of the State’s prime regional art and cultural events. How much are you willing to pledge?